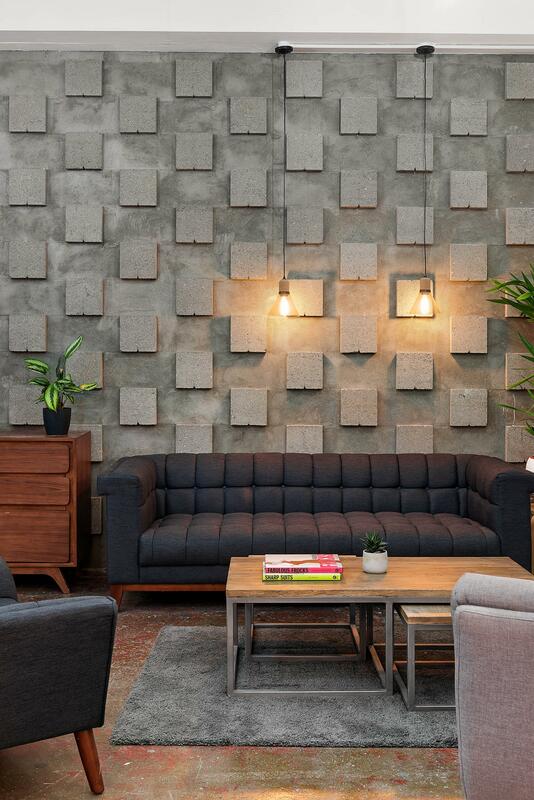 The Cove at The Bureau is a blank canvas space to help bring your creative imagery to life. 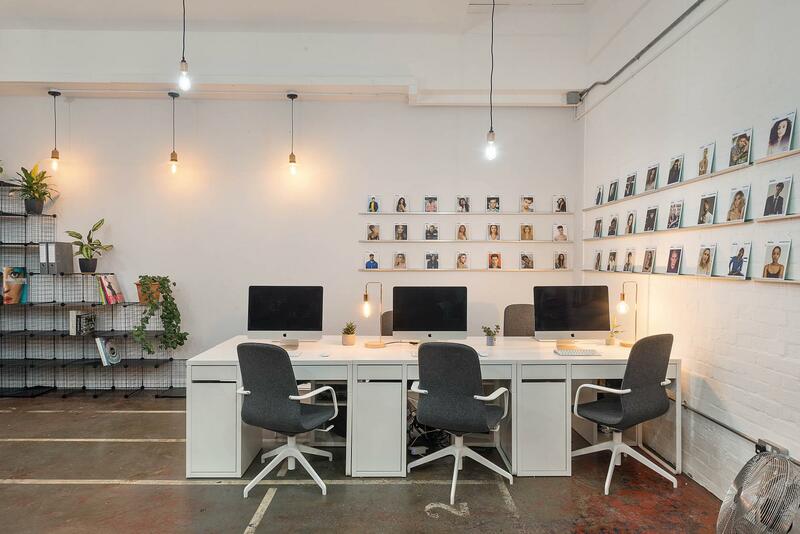 Located within Hackney Downs Studios, a creative hub of artists and businesses, the studio offers an impressive sized cove that will encourage creativity in every corner. It is perfect for editorials, commercial work, still life, film, and much more. It can also be used as a quirky meeting room. The studio benefits from high ceilings, a self-contained kitchen, a double makeup and styling station, 3-phase power and blackout options. We offer a comprehensive list of equipment available to hire including Profoto lighting, 360º turntable and a FOBA tower stand. Not to mention, the space has private access and there is a great selection of local coffee shops just minutes from the studio. Feel free to ping me a message to discuss prices and opening hours. Please note prices listed are based on dry hire and they may vary on weekends. We are a 5 minute walk from Rectory Road station and only a 10/15 minute walk from Dalston Kingland and Dalston Junction stations. The studio has a loading bay/easy access and a private entrance if needed. 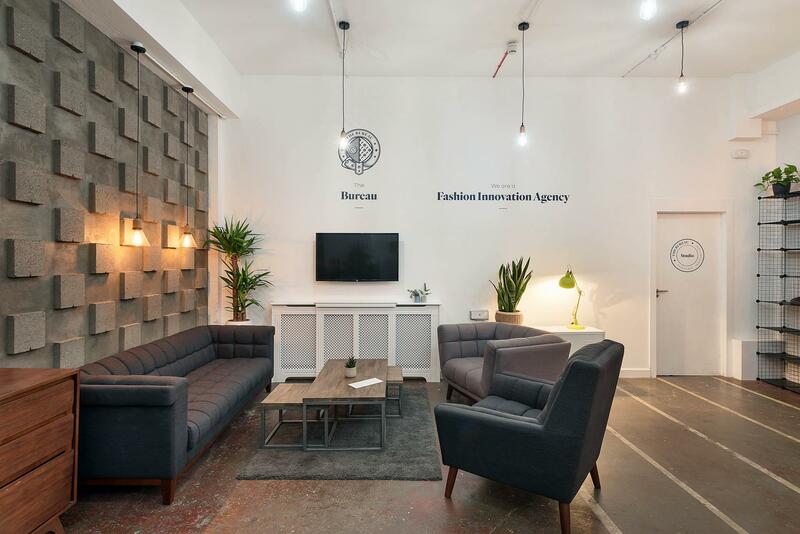 Located within Hackney Downs Studios, a creative hub of artists and businesses, The Bureau offers an impressive sized cove that will encourage creativity in every corner. It is perfect for editorials, commercial work, still life, film, and much more. Infinity cove 20" x 15"